Yareni Sanchez is a real estate lawyer who focuses her practice on development, acquisition, permitting, zoning and financing. She represents clients in the development of mixed-use, office, retail, institutional and residential projects across the United States. Yareni handles all aspects of research and due diligence, as well as the preparation and negotiation of a range of legal documentation. 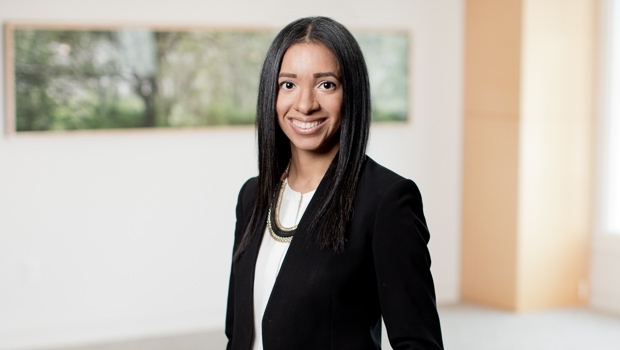 Prior to joining Goulston & Storrs, Yareni served as a judicial intern to the Honorable Deborah A. Batts in the U.S. District Court for the Southern District of New York, and as a legislative aide for the office of a New York City Council Speaker.